Liquor stores face fierce competition from convenience stores and online distributors, making the strategic marketing of your brand and products all the more important. This can mean putting more money behind your marketing efforts, adding to your product offerings and making a concerted effort to interact with your customers. 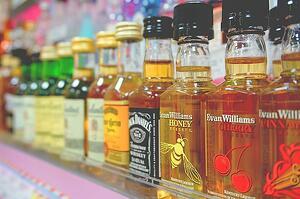 Here we present four tactics you can use to improve sales at your liquor store. 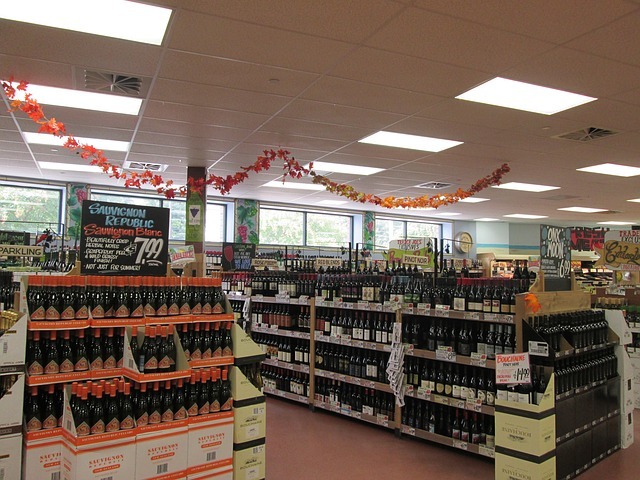 Finding new ways to increase sales and improve the image of your liquor store is an ongoing process. While a major overhaul may not be possible, there are several small changes that can have a big impact. Continually investing in your business is essential for those looking to compete with larger chain stores. 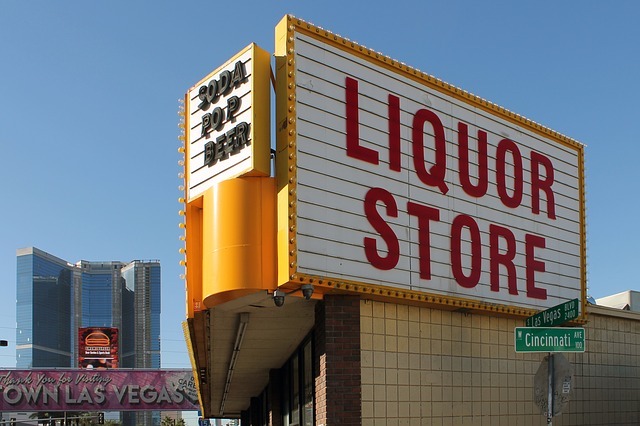 Here we’ve outlined a few quick and easy ways to improve your liquor store. 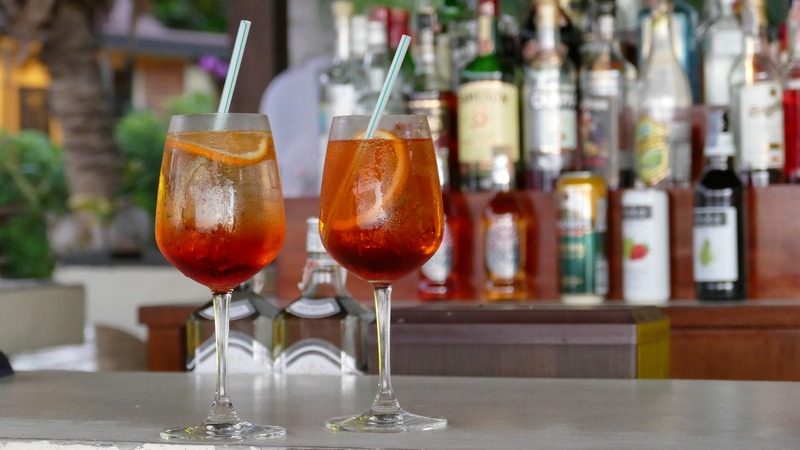 Alcohol is an integral part of many small businesses and restaurant, bar and liquor store owners need to stay current with the latest trends to keep the booze, and cash, flowing. To increase alcohol sales, you need to know what your customers want and be able to offer something unique. 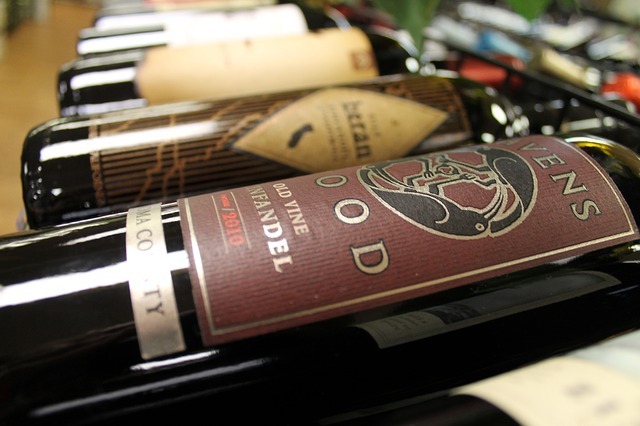 Here we take a look at five top trends dominating the alcohol industry. The most successful liquor store owners keep their fingers on the pulse of entertainment and dining trends in their local area as well as changes in beverage tastes nationwide. They plan strategically for annual events - big beer orders before football season and liqueurs for the winter holidays all while also being able to move quickly when an unexpected purchase opportunity is presented.